Sports Care opportunity. 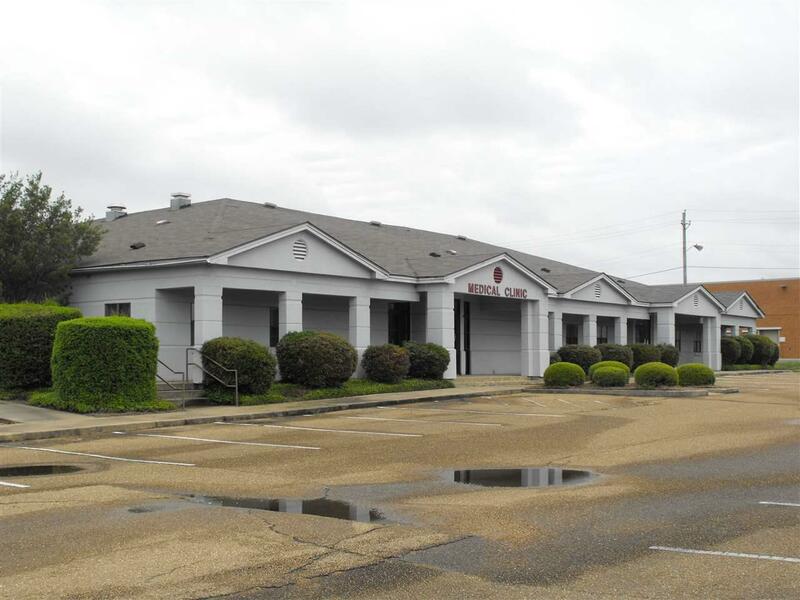 Medical Facility now available in Rankin County. This space would make an excellent animal hospital or Orthopedic Facility. 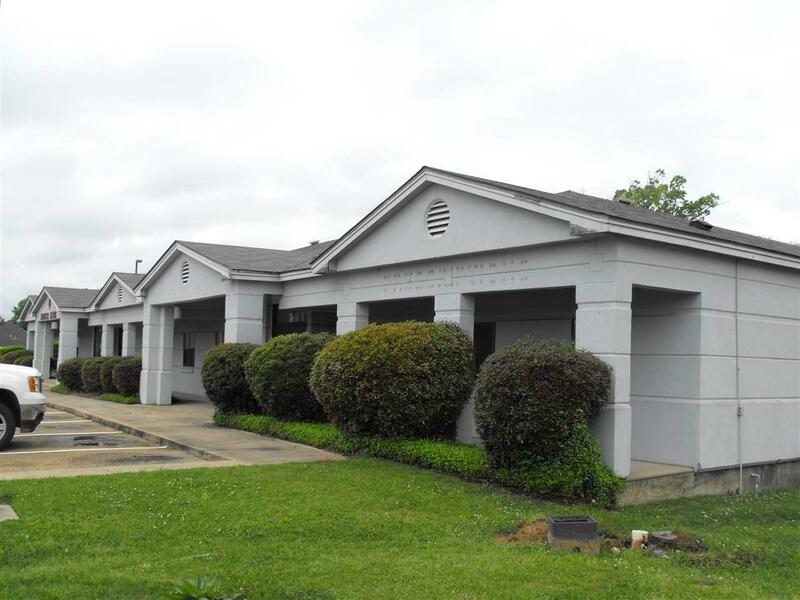 This spacious complex is located in the heart of Richland, Ms and sits on 2.33+/- Acres. 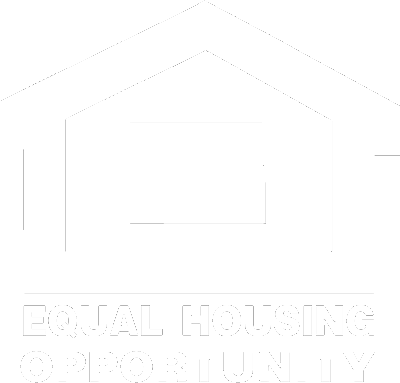 It is close to schools, family medical offices, chiropractic services, police station, post office and city hall. 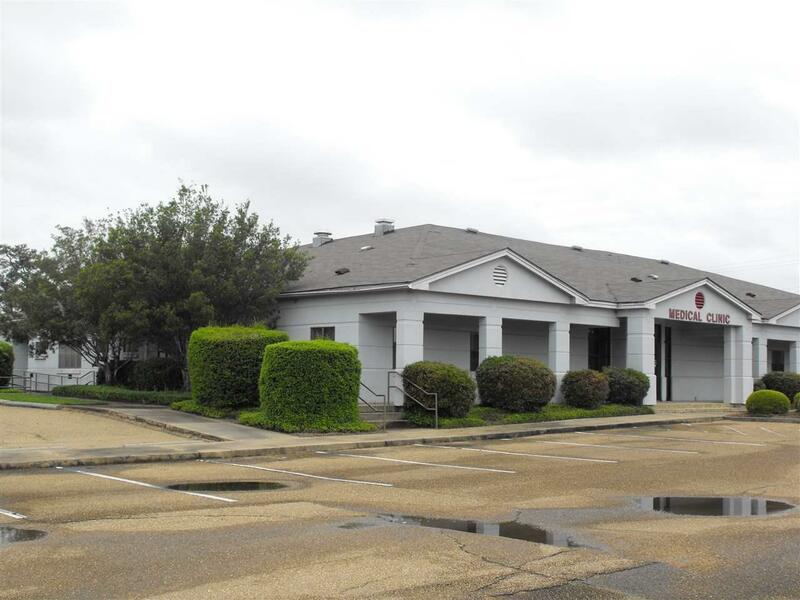 Under roof are three separate suites totaling 12,840+/-sf and ADA compliant. Suite A, 8472+/-sf was a former medical office. 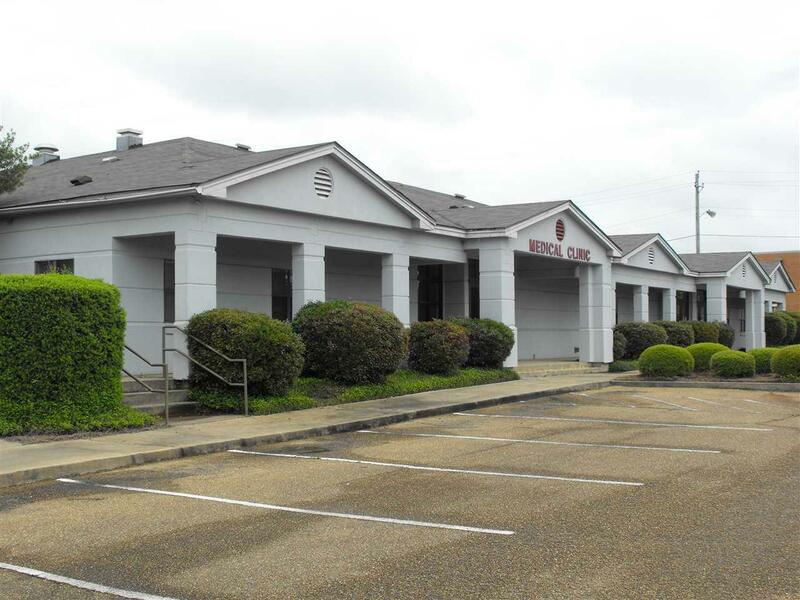 This suite has floor to ceiling rolling file cabinets, reception area, numerous exam rooms, restrooms and a lab area. A former x-ray room and dark room for film processing and a server room. It would make a great pediatrician office or an outpatient radiology office large enough to house a modern Computer Tomography (CT) machine, an Open Magnetic Resonance Imaging (MRI) machine or a Diagnostic Imaging (DI) facility. Suite B consist of 1089+/-sf two restrooms and a reception area. This section could serve as an infant care center, a coffee and snack shop, a blood donor room or a small laboratory and office. Suite C with its open floor plan in the main area has 3148+/-sf and a loading dock with storage space equivalent to 130+/-sf. This suite could serve as a wellness center, a medical science office for sports medicine, physical therapy or a holistic medicine center complete with acupuncture, massage therapy and aroma therapy. The 9-10' ceilings would allow for a gymnastic or dance studio. A local entrepreneur could utilize this space for a small warehouse or convert it to a UPS/DHL shipping center, Mailbox etc. or a copy and print store. Listing provided courtesy of Mitchell Chandler of Conrad Martin Real Estate. © 2019 Multiple Listing Service of Jackson, Miss, Inc. All rights reserved.